The Art of Learning Project was started by Josh Waitzkin (subject of Searching for Bobby Fischer and author of The Art of Learning) to aid educators in implementing best practice learning strategies for their organisations. Their mission is to provide educators, coaches, parents, and students with a roadmap to learning that cultivates self-expression, resilience, passion, and creativity within the larger learning environment. TAOLP provide education resources, and connect teachers around the world who are united in their belief that learners thrive when their growth process is uniquely tailored to their own unique nuance of character. By sharing the latest research, best practice methodologies and our own experiences working with students, TAOLP partners are dedicated to constantly improving their own organisations as the best way of achieving better student outcomes. IRL are proud to partner with TAOLP and be part of the global community of educators dedicated to sharing Josh's philosophy of learning. 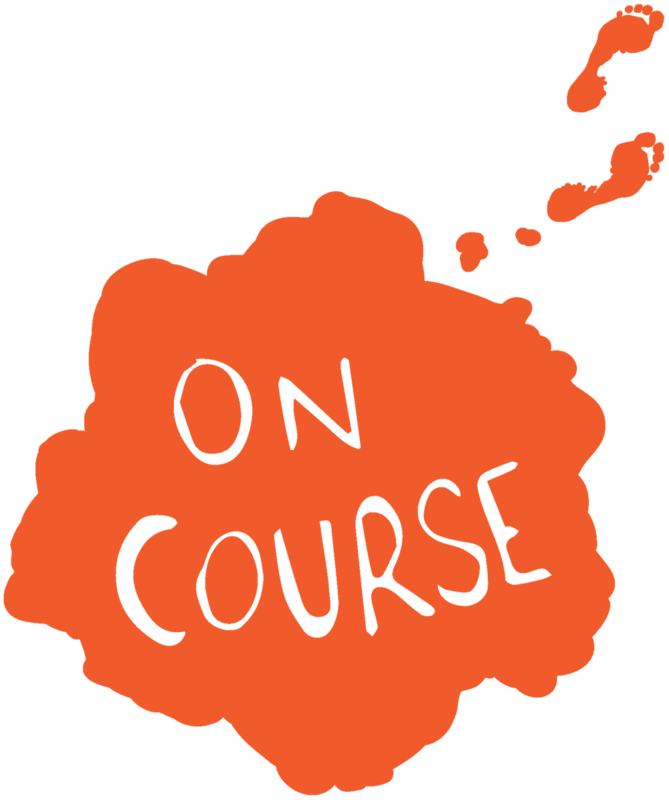 OnCourse are a registered charity based in Australia that work to alleviate poverty in Kenya by providing education and employment opportunities to women and youth. OnCourse are deeply integrated in the local community to ensure they identify those most in need and provide services that empower their beneficiaries for the greatest benefit possible. They are dedicated to organisational efficiency, transparency and trust, and are proud to operate without any Australian overheads, meaning all donations go directly to their programmes in Kenya. Microfinance lending to empower women excluded from the formal financial system to start their own businesses to support their families. IRL Education is proud to partner with OnCourse by dedicating 10% of our profits to the Charity. Many Rivers Microfinance is an Australian not-for-profit organisation that provides microenterprise development support for aspiring business owners in order to see the potential of people and communities realised. Their Community Economic Development (CED) team work with regional and remote communities that want to establish or grow economic activity on their land. IRL Education have designed a ‘Small Business in Schools’ curriculum to build financial literacy amongst young people in these regional and remote communities. Its goal is to lead school students to better financial choices and a drive to be part of economic growth through real small business participation. The curriculum covers critical areas of financial literacy including earning, spending and saving money, as well an intensive ‘small business’ course designed to coach students through developing and launching a real business within their local community. IRL believe in the values of Many Rivers and are proud to be working with them towards the empowerment of young people in Australia.